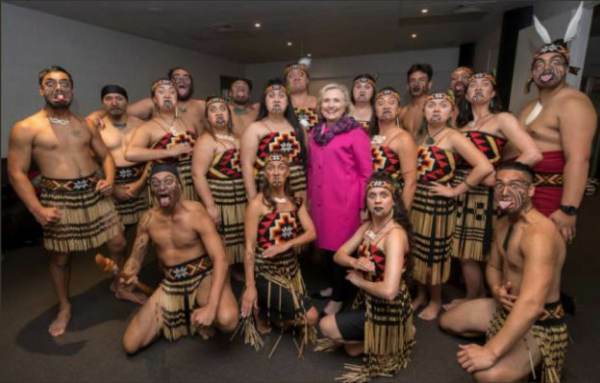 Hillary Clinton took time out of her busy schedule to meet with a group of Mexican Americans. “These brave new citizens are the future face of America” said Clinton dressed in a heavy coat in 90 degree heat. “It’s all kept under wraps” smiled the Hillary pointing to her huge pink coat. “Are you going to return the Two Billion your foundation Stole from Haiti?” asked the reporter. “Hate Me? I love ME!” smiled and laughed the septegenarian. 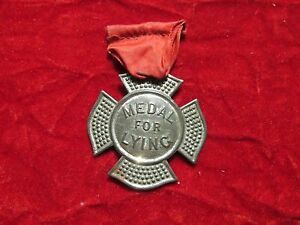 It’s one more big medal for the ginchiest grifter this side of Tucson. You go girl! 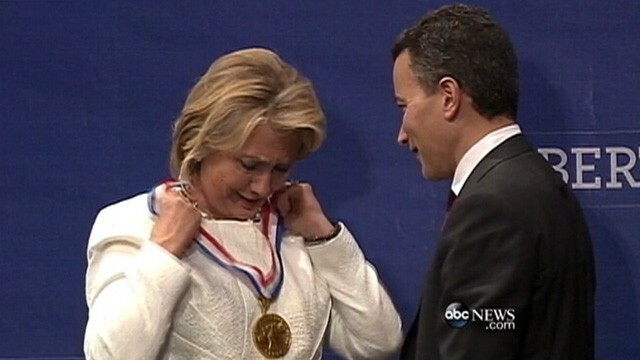 Earlier this year Hillary was honored with the Liberty Medal, for stealing the liberty from millions of people around the world. Please, no more medals, stop, STOP! 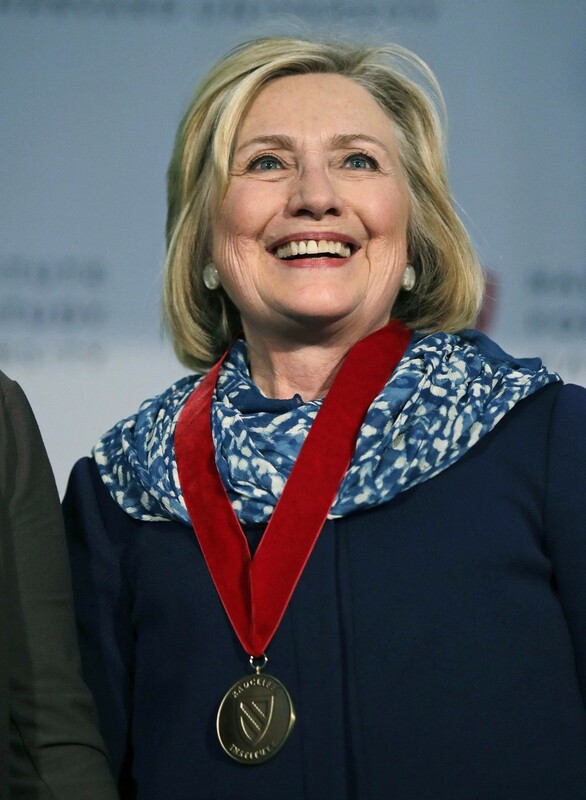 And don’t forgot she got the honorary cleptocrap medal of honor for stealing the most white house china and furniture not once, but TWICE!